Designing a Bolero page is much quicker with HTML content live editing. You can now specify full path templates for routers. 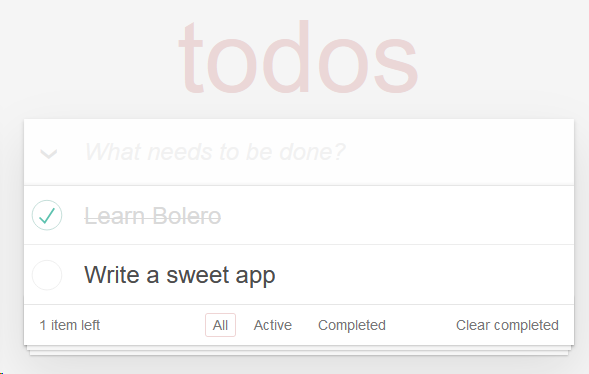 Just a short week ago, we announced the first release of Bolero, enabling full-stack F# web development on WebAssembly. 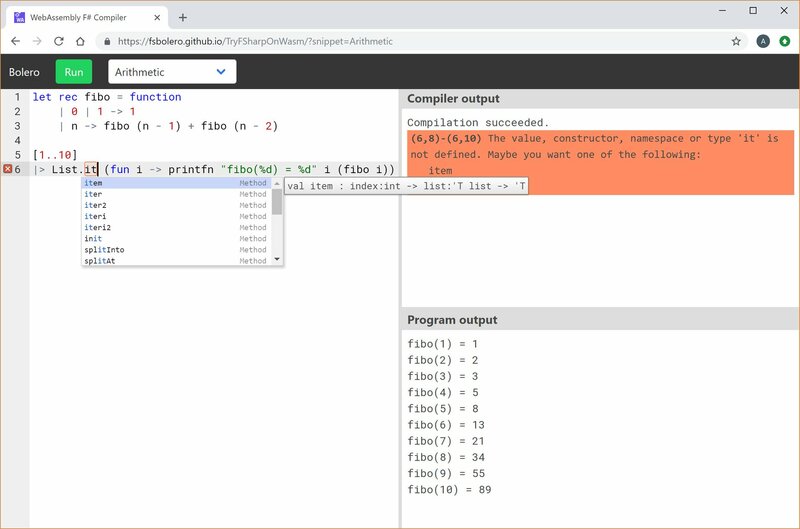 Since then we have been working on a small side project to see what it would take to implement a fully client-side implementation of the F# compiler: basically, to embed FSharp.Compiler.Services (FCS) in a small Bolero application. 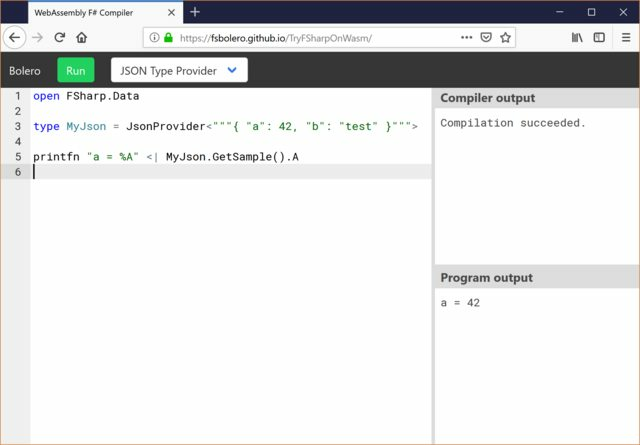 A new library to create F# web applications in WebAssembly via Blazor. A brief outline of the historical circumstances around WebSharper (just some notes in no particular order) that **position it for a bright future outlook**, and a quick glimple of what we are working on with it to advance the current state of F# web programming. This minor release adds sitelet CORS support, drops jQuery from UI's dependencies and fixes a number of issues. This includes a more idiomatic API for WebSharper.AspNetCore. This release simplifies the use of HTML functions in WebSharper UI. 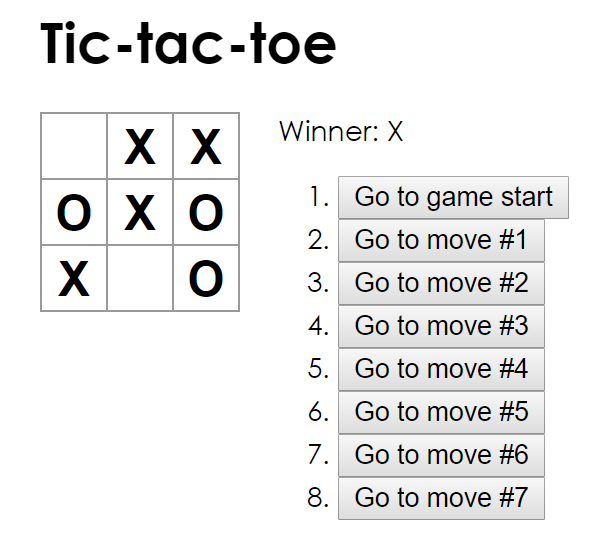 This release improves client-side parallel and asynchronous programming in F# and C#. With this release, mono is not required during compile time anymore.